People frequently ask what does it mean to be Gas Safe Registered. Here at DWS Mechanical Services, we explain what being Gas Safe Registered means and how our engineers became Gas Safe Registered. Gas Safe Register is the official gas registration body for the United Kingdom appointed by the relevant Health and Safety Authority. It is important to know that by law all gas engineers must be on the Gas Safe Register. Before you apply to become Gas Safe Registered you must have all of the relevant qualifications and also evidence of competence. Once you as the engineer has gained these, your information will be passed to the Gas Safe Register. Every business which is Gas Safe Registered will renew their registration on an annual basis. Also, businesses will update their qualifications every 5 years. The only way which you will be able to check if a company is Gas Safe Registered is if you know their unique 7 digit licence number. DWS is a Gas Safe Registered company and our registration no is 228276. 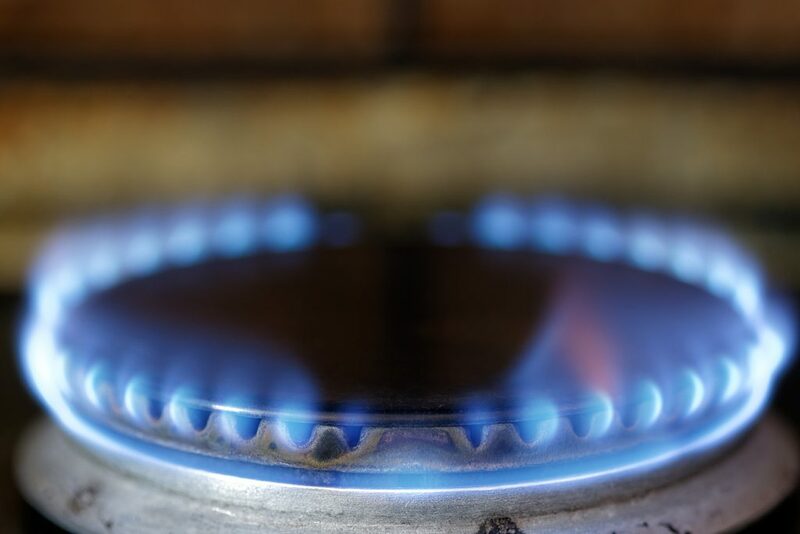 We have over 20 years’ experience within the gas industry and are registered to provide domestic, commercial and industrial gas installations and repairs.